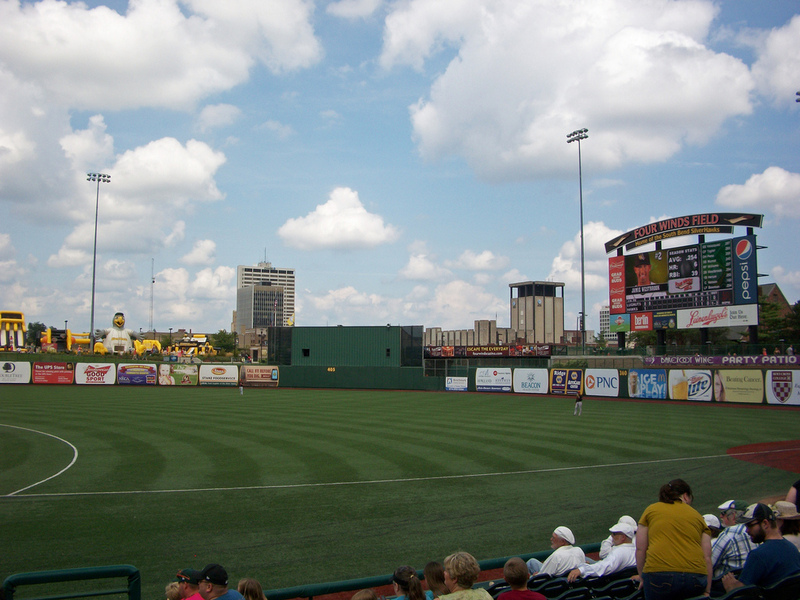 The South Bend Silver Hawks are officially a class A affiliate of the Chicago Cubs. The deal, which is expected to run through 2018, will bring the Cubs organization to South Bend from Kane County, Illinois, a Chicago suburb. Four Winds Field at Coveleski Stadium in downtown South Bend has already seen around $5 million in upgrades with new seating, a jumbotron in right field, a water play area for kids, and concession stand improvements, among others. In the off-season this year, the franchise hopes to break ground on a new 11,000 sq ft batting facility that will be open year round. It will be operated as a training facility that the whole community can use. The Chicago Tribune also says that the team will remove the infield’s artificial turf in favor of natural grass as part of the Cubs agreement. The Silver Hawks just came off of their best year ever in terms of attendance. Over a quarter million people visited the ballpark to take in a game this summer. Three of their players were named Midwest League All-Stars as the team went to the playoffs. The strong attendance, support from the community, and facility improvements certainly helped to attract the attention of the Cubs. The team will announce a new name, logo and uniform on September 25.